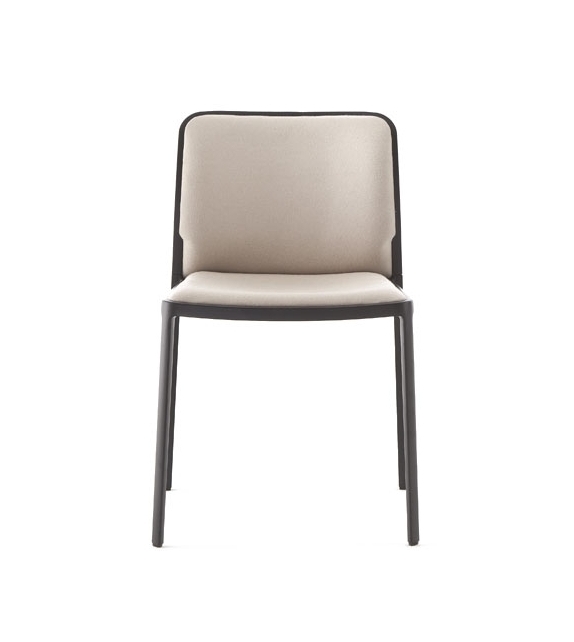 Audrey Soft ist ein stuhl entworfen von Piero Lissoni für Kartell. 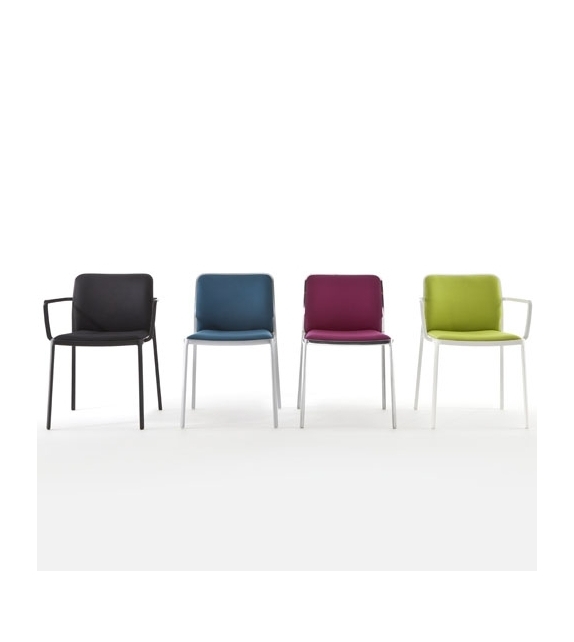 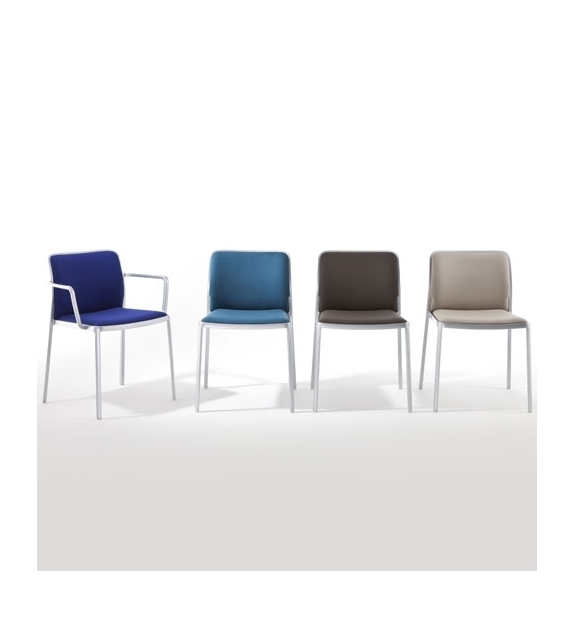 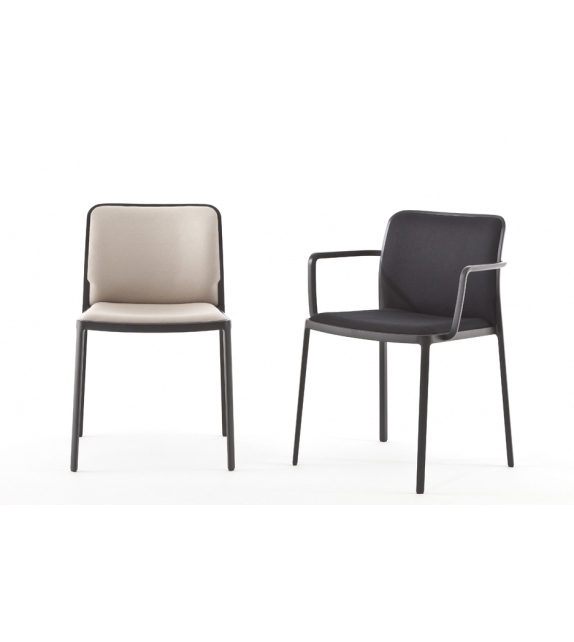 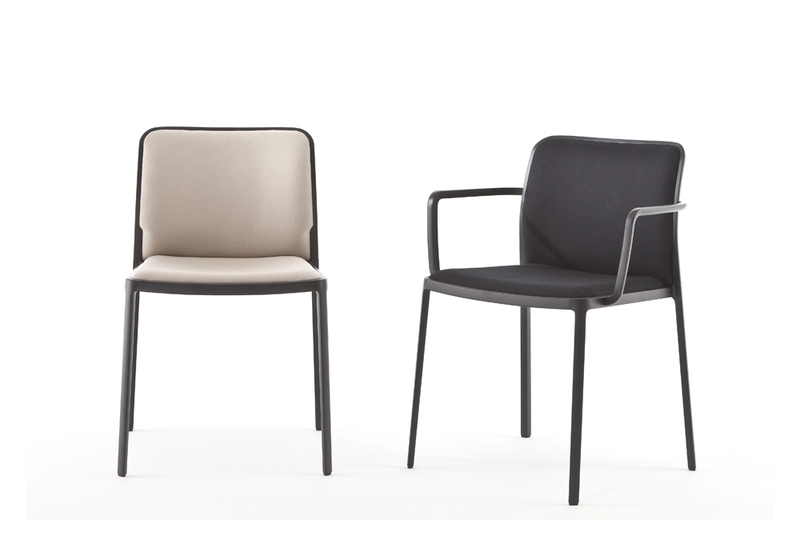 Audrey, the eclectic seat combining aluminium and fabric and designed by Piero Lissoni is a versatile and contemporary chair which because of its simple, clean lines due to a special die-casting process is composed of only two parts and made without welding. 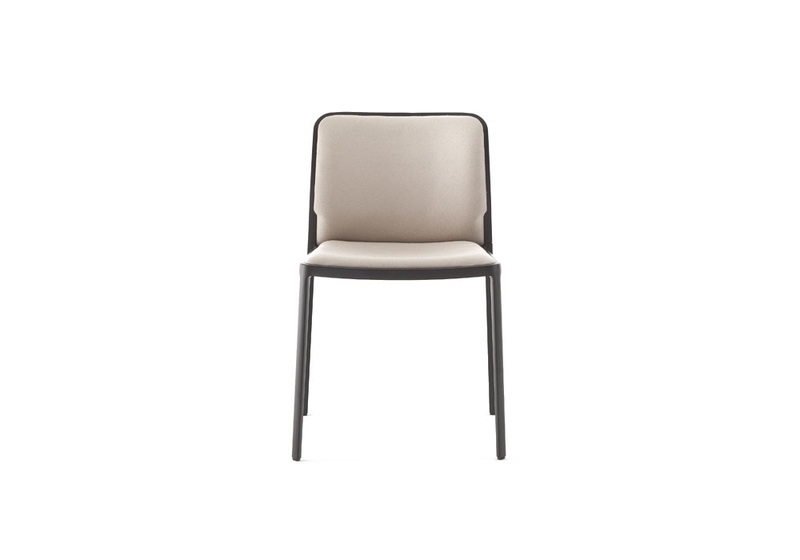 Audrey Soft ist ein stuhl entworfen von Piero Lissoni für Kartell. 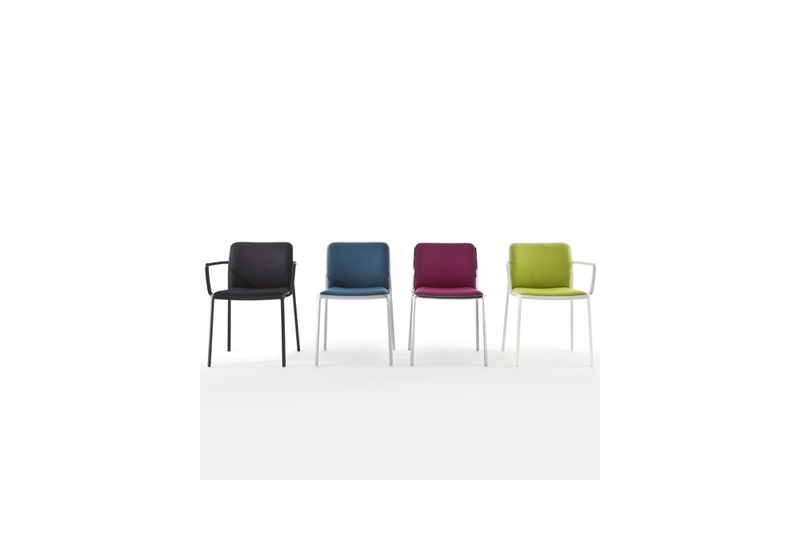 Audrey, the eclectic seat combining aluminium and fabric and designed by Piero Lissoni is a versatile and contemporary chair which because of its simple, clean lines due to a special die-casting process is composed of only two parts and made without welding. 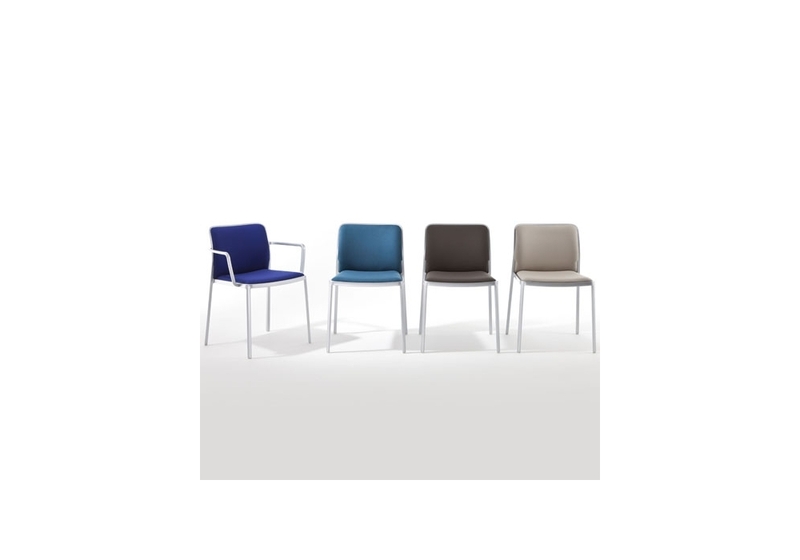 It is multifunctional and adaptable to all uses : the home, offi ce and contract - with its wonderfully rich range of colors.